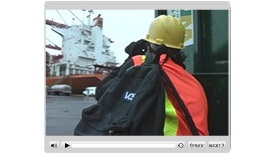 Understand and prevent unauthorized access to your ship. 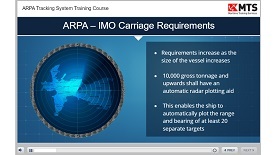 Learn about ARPA and how to properly use it during navigation. 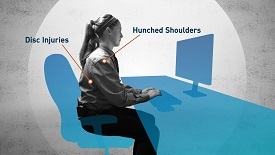 Proven methods for reducing on-the-job back injuries. Learn how to comply with the latest regulations. Learn the new BWM Convention regulations. Reduce the likelihood of mistakes during fire. Learn best practices for preventing the spread of illness. Identify dangerous work patterns and how to correct them. Perform bridge tasks in an efficient manner. Build solid teamwork and personal interaction skills. 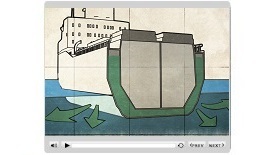 Learn the history, role, and importance bulk carriers have in the world. Prevent costly and dangerous oil spills. Learn how to prepare for the unique challenges of cold weather. If there is a risk of collision, take early action to avoid it. Develop best practices to improve navigational safety. 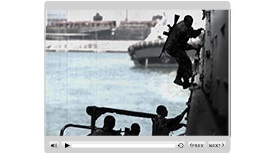 See the 6 most common maritime security threats. Review recent statistics for the locations and frequency of piracy & armed robbery incidents. Understand who is committing acts of terrorism and the methods they deploy. 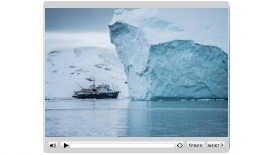 Build awareness for the risks surrounding smuggling, cargo theft, and collateral damage. 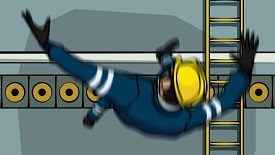 Learn best practices and prevent fatal accidents. 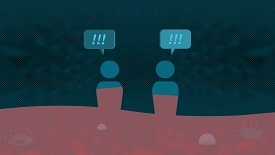 Learn how to manage conflict and keep interactions productive. 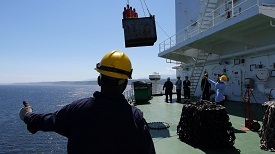 Container Lashing and De-Lashing: Safety First! 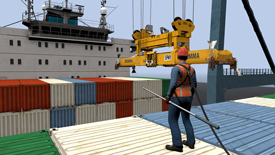 Improve lashing skills and minimize harm to yourself and your crew. 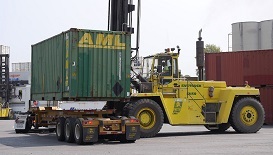 Learn safe container handling, and common types of trucks and lifts used. Organize safe and successful lifts. Enhance productivity with a routine work schedule. 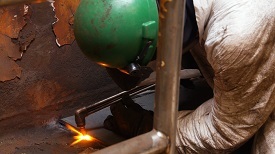 Identify factors that affect safe workplace performance. Stop cyber attacks on your vessel and network before they start. Protect your vessel and network from attacks. Build awareness for necessary safety measures aboard towing vessels. 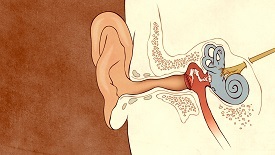 Learn the different types of signals to ensure you are seen and heard. 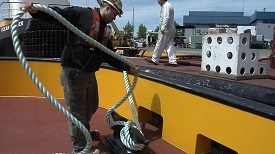 Communicate safely when working under the hook. 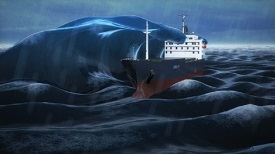 An emergency can cause panic; a well-drilled crew avoids mistakes. Understand the relationship between substance abuse and shipboard accidents. 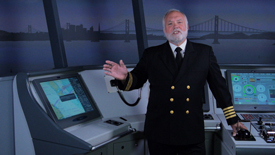 Learn the basics and satisfy generic ECDIS training requirements. Improve behavior and build positive relationships. 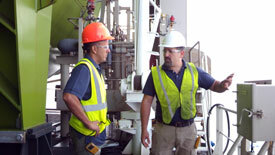 Strengthen communication and improve safety and performance. Keys to a safe and happy workplace. 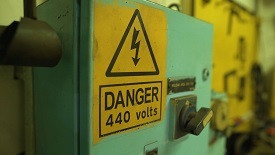 Learn about on board electrical systems and working safely around high voltage. 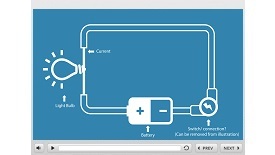 Become familiar with electricity's fundamental science and terminology. 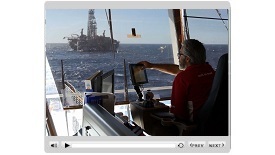 Learn the basics of identifying and mitigating electrical hazards at sea. Avoid deadly hazards and maintain a safe environment. 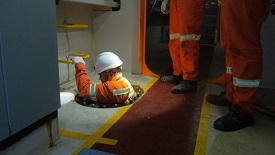 Watch crew peform the critical steps of an efficient rescue drill. Understand how to prepare and perform the entry. 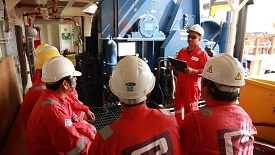 Perform engine room tasks in an efficient manner. 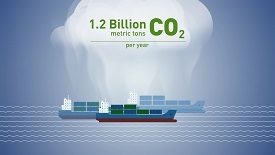 Learn about MARPOL and tips to reduce energy consumption. Environmental Awareness: What You Can Do! Cut costs with on board energy efficient solutions. Prevent injuries with proper positioning. 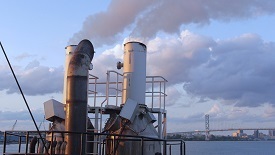 Learn how exhaust gas scrubbers work and why they are important. Understand the threat of explosives to lessen your vulnerability. When in doubt wear a safety harness. Minimize fire hazards on-board your vessel. Work effectively with shore-side firefighters. Prevent and protect your crew from deadly fires. Prepare your crew for medical emergencies. Learn the 3 C's: Check the scene. Call for assistance. Care for the injured. Address safety precautions to be followed in the galley. 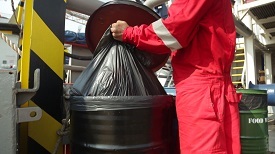 Learn MARPOL waste regulations and how to fill out a garbage record book. Keep your ship secure and minimize threats. 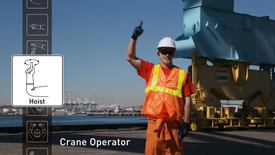 Introduction to Hammerhead and Transtainer Cranes. Tips for staying safe around the hook. 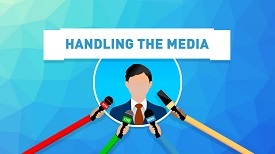 Focus your crew on dealing with the incident and not becoming the source of the story. Promote professionalism, civility, and a positive work environment. Promote personal injury prevention and situational awareness. Learn the basics of The Globally Harmonized System. 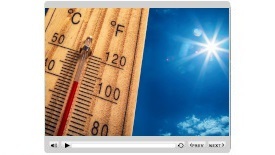 Learn basic precautions to minimize heat exposure and illness. Safely prepare for hot work. 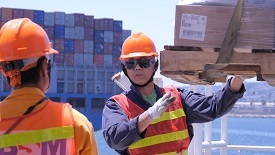 Reduce injuries by creating an on board housekeeping program. 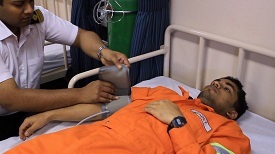 Reduce injuries caused by H2S gas. 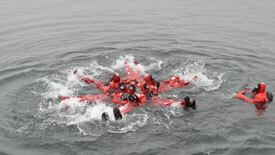 You are seven times more likely to survive an emergency at sea if you are wearing an immersion suit. Understand how inert gas systems prevent fires and explosions. Identify and understand key ISM objectives. 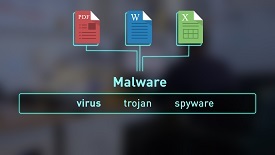 Understand the 5 key components of a Security Plan. Identify a job's steps and avoid potential dangers. 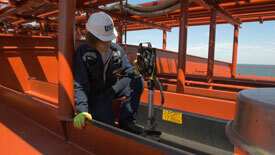 Understand guidelines for safe ladder use. Learn SOLAS for the use of inflatable life rafts. Step-by-step guide for safe and successful drills. Broken hands, crushed limbs, and even lost their lives are the result of improper line handling. 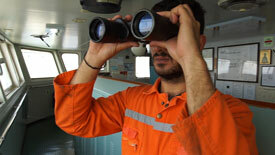 Know the benefits and challenges of life at sea. 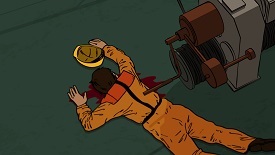 Isolate dangerous energy sources until work is finished. 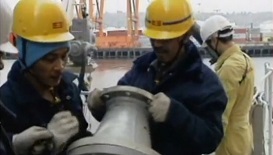 A primer on machine tools used in maritime. Control risk in this dangerous and changing environment. 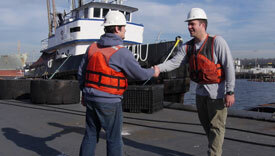 Comply with Maritime Labor Convention regulations. 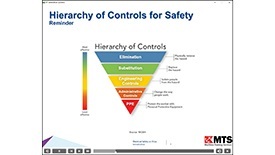 Review risk management issues in a light, fun-to-watch presentation. 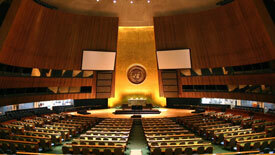 Learn about key maritime regulations and the creation of the IMO. 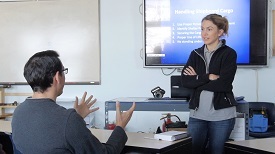 Satisfy ISPS and USCG security awareness training requirements. Ensure an accurate and timely assessment of illness or injury. 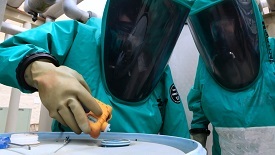 Minimize contamination in the event of a spill. 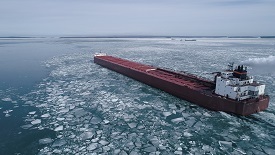 Learn how to safely retrieve the barge and get back underway. 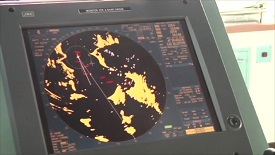 While helpful for charting routes, here’s why ECDIS doesn’t replace traditional navigation skills. 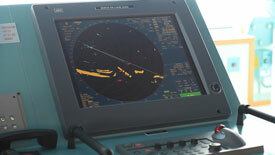 Get to know where the ENC data within ECDIS technology comes from. Understand why you still need to assess the reliability of your ship’s electronic nautical charts (ENC). Understand why the Category Zones of Confidence (CATZOC) codes for ENC data are important to know. Learn why sufficient voyage planning has to include traditional skills like conferring with local pilots, consulting pick reports, and identifying sector lights. Conduct effective and constructive employee performance appraisals. 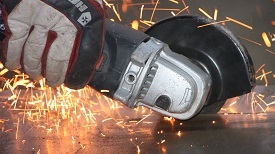 Develop a safety culture and minimize personal injuries. Build awareness to prevent serious injury. Perform safe and efficient pilot transfers at sea. Minimize stress and maximize safety. 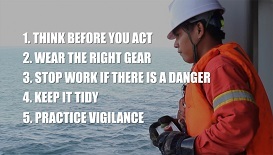 Familiarize your crew with anti-piracy best management practices. 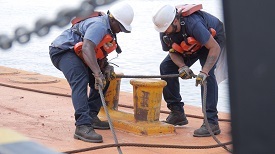 Develop best management procedures, including enhanced bridge protection, access control, vessel barriers and deterrents, water and foam barriers, alarms, deck lighting and maneuvering practice. Learn proper response procedures if your vessel is boarded and how to coordinate with military authorities and shore side personnel. Reduce the threat of pirate attacks and to respond appropriately. 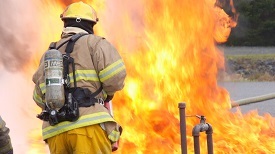 Learn the essentials of effective fire fighting. 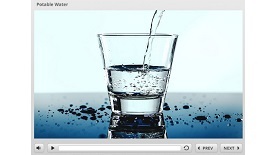 Learn how to test, treat, store, distribute, and monitor potable water on your vessel. Learn simple tips for building a healthy lifestyle. Learn the benefits of healthy habits such as eating healthier foods, hydrating, getting medical checkups, stretching, and being social. 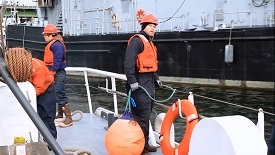 Understand basic tips to combat fatigue, including building awareness of the consequences of fatigue and ways to mitigate the environmental shipboard factors such as motion, light, weather, and noise. 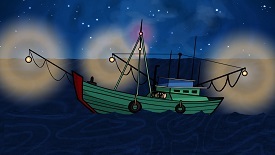 Learn best practices for proper lighting on board a vessel. Know how to keep lighting levels adequate in order to read signs, labels, and instructions as well as distinguish colors. 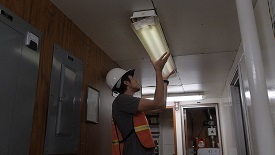 Learn to properly maintain lighting facilities and to report broken or defective lights. Ensure light support and leads are arranged, secured, or covered to prevent tripping hazards. Understand why to properly stow any slack in the leads and why to keep it clear of any running gear. Know how to maintain resilience in a stressful work environment. 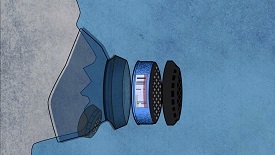 Learn how, why, and when to use respiratory protection. Reduce the likelihood of injury or loss of life. Learn proper hand washing techniques to help prevent the spread of illnesses. Proper SCBA use could save your life. Design and record on-board security drills. Choose from 18 variables to test in four major groups: security level, voyage status, security threat, and element of security plan. The result is more than 300 possible security drills, each a unique and valuable new training opportunity. The 9 basic steps to design and implement effective security drills. 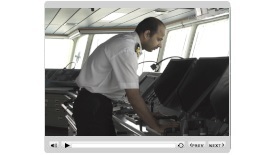 Understand how to prepare and implement your Shipboard Security Plan. 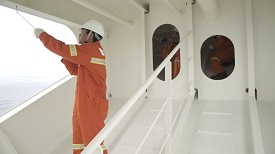 ISPS Code specific topics to improve security aboard your vessel. Develop and implement an effective security assessment. Minimize the threat of attacks by performing an effective survey. 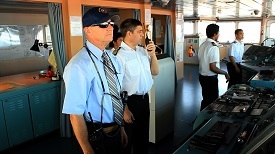 Identify and prepare the Shipboard Security Plan. 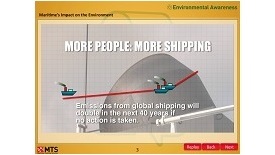 Detect and eliminate unwanted or illegal items from the ship. How to prepare and conduct a baggage search. Conduct safe and thorough personnel searches. Learn how to keep packages from different sources secure. Simple steps to creating a stress free work environment. Learn how an SSO maximizes ship security. 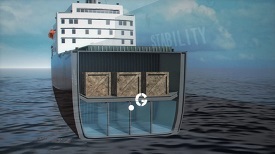 Understand the core terms and definitions of ship stability. Understand your vessel and your duties. A primer on shipping basics and maritime law. Identify and eliminate the major hazards. What's new in STCW 2010, and what's changed from STCW 1995. Learn how to respond to this age-old problem in a 21st century context. Defend against stowaways and prevent them from coming on board. 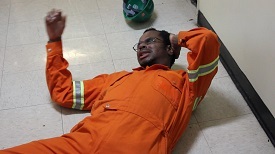 Twelve short training films promoting a "safety culture." 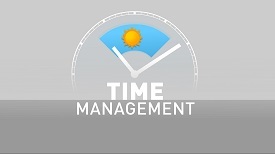 Become more successful by managing your time more effectively. 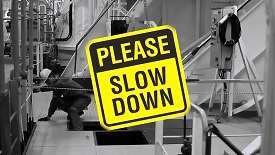 Understand the top 10 safety tips in 60 seconds or less. 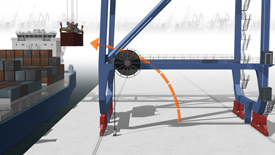 Review cargo handling safety in this fun-to-watch presentation. Create an engaging learning environment for your crew. 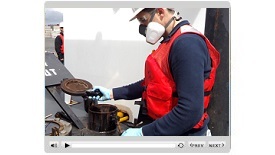 Be prepared for USCG and Immigration inspections. A comprehensive look at the technical details of VGP. Simple steps to comply with VGP requirements. 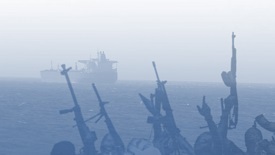 Prevent piracy and maritime crime. 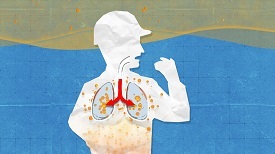 Understand the impacts and control procedures for VOCs. 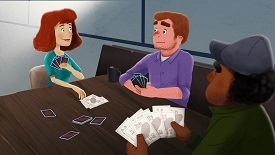 Learn the basics of navigational, engineering, and deck watch. Understand the dangers of hazardous products. Develop a rescue plan and review the dangers of suspension trauma. Build awareness for staying safe in this environment. Improve your email composition and writing skills.